5 star Villa located right near the cathedral church St. Sofia and Garden summer terrace in the old town. 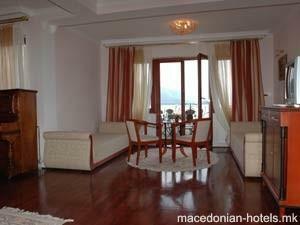 It has two apartments (4 beds each) with wonderful over-viewing the lake and one double room. Next to the Villa there are several excellent restaurants with a capacity of 50 - 70 seats, where BB, HB and FB are available. 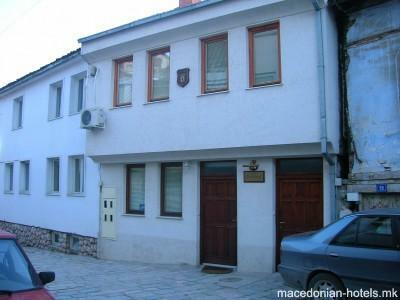 0.34 km distance from Ohrid main square.